Cosplay photos? So 2014. 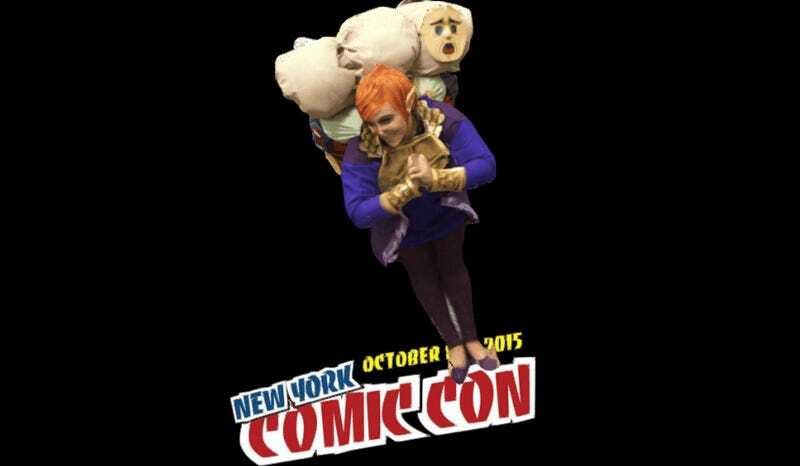 This year’s New York Comic-Con has seen cosplayers captured in full 3D, then uploaded on the internet as interactive models so you can pan and scan and check out their outfits in their entirety. 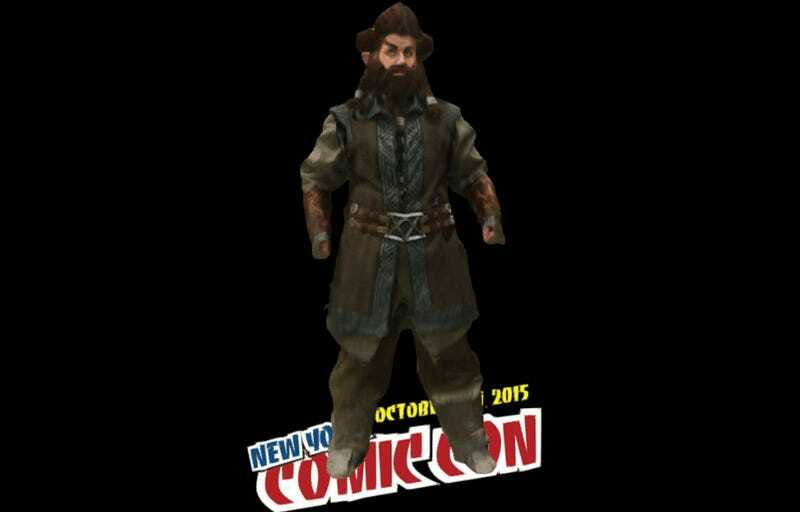 The fanciness is courtesy of 3D modelling site Sketchfab, who were at NYCC all weekend and managed to convince a ton of cosplayers to submit to the process, some just as headshots, others offering up their entire human bodies to the internet. The playlist below, meanwhile, will take you through all of the models they generated (click the “PLAYLIST” button in the bottom left to navigate faster).